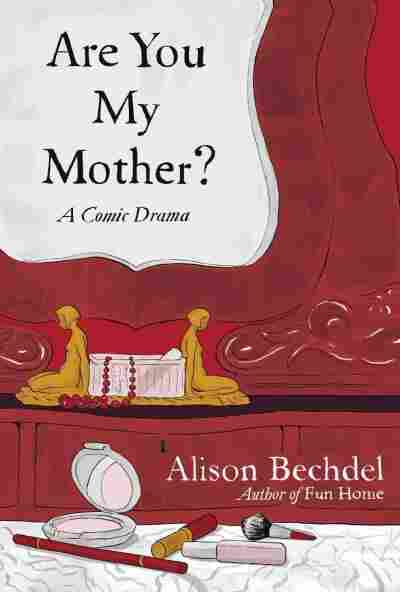 A Portrait Of The Cartoonist And Her Mother Cartoonist Alison Bechdel follows her 2006 book about her father with a new memoir, Are You My Mother? It weaves together stories of her own life with the theories of British psychoanalyst Donald Winnicott — with a cameo from Virginia Woolf. Alison Bechdel is best known for her comic strip Dykes to Watch Out For. She is also the author of the graphic memoir Fun Home. Cartoonist Alison Bechdel's first memoir came out in 2006. Called Fun Home, it dug deep into her complicated relationship with her father, a closeted gay man who poured his emotional energy into redecorating their Victorian Gothic home. He died, possibly a suicide, shortly after Bechdel herself came out as a lesbian in college. That's a lot of information to take in, but it's an essential backdrop for Bechdel's new book, Are You My Mother? It's a searching, and at times visceral, portrait of Bechdel and her mother — a relationship that's still evolving. 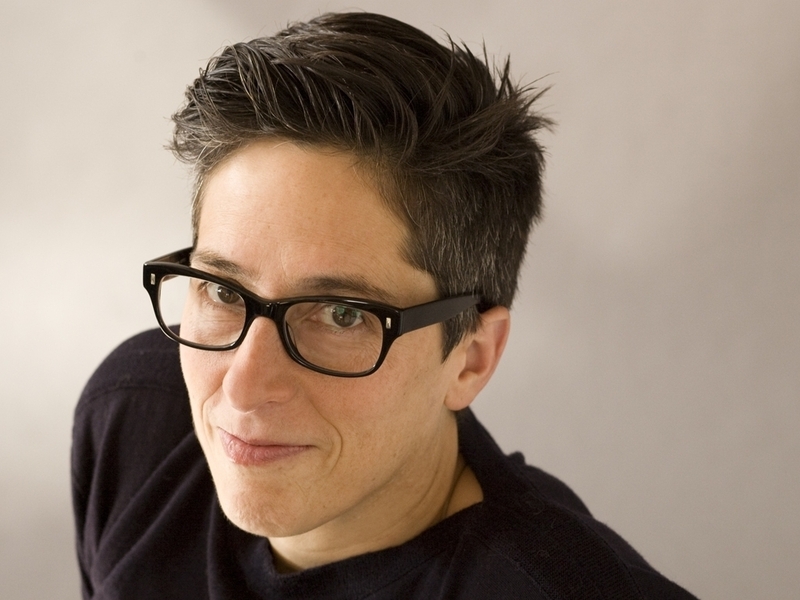 Bechdel says she wasn't originally intending to write about her mother after Fun Home. "I decided to write a book about relationships," she tells NPR's Guy Raz. "And I was sort of interested in the philosophical idea of the self and the other." But eventually, Bechdel says, she began to feel as if she were avoiding something. "I reached a point where I realized that the real story here was about my relationship with my mother, and I had kind of been writing around that," she says. So she decided to write about her mother, a frustrated actress and author who stopped kissing her goodnight when she was 7 years old. The book weaves together stories of Bechdel's life — her attempts to connect with a string of girlfriends and therapists — with the theories of British psychoanalyst Donald Winnicott, who is known for his ideas about the relationships between mothers and children. Bechdel's mother — still very much alive — is a constant presence in the book, commenting acidly on the narrative even as it's being written. "She is not at all happy about the fact that I am exposing our family secrets, and now specific material about her life," Bechdel says. "I feel like, how do we decide how much of our parents' stories belong to us? My mom is actually really remarkable, she's understanding about this ... she somehow recognizes that it's something I need to do, even though it's uncomfortable for her. We have a kind of uncomfortable truce." Bechdel says there's something, a kind of accepting warmth, that she never got from her mother. But in the course of writing the book, she says she realized there were other gifts her mother did give her. "My mother taught me to be a writer," she says. As a young girl, Bechdel kept a diary, but she says that around the age of 11, she began to have difficulty with it. "I was in this sort of obsessive-compulsive phase where I had to do all these repetitive motions in my writing," she recalls. Making diary entries became an epic task, so Bechdel's mother stepped in to help. "My mom said, 'Let me just, you tell me what to say and I'll write it down.' And I feel like it was in that moment, that exchange with her ... my words coming out of her pen, I think that's when I became a memoirist."